In 2012, the number of families experiencing homelessness living in the shelter system in Massachusetts had increased significantly. As a shelter entitlement State, Massachusetts law provides immediate access to shelter to families that are determined eligible. Realizing that the homelessness crisis required immediate action from multiple partners, affordable housing owners came together, in concert with the Massachusetts Department of Housing and Community Development, to assist in the effort by offering an additional housing solution. As a result of that meeting in 2012, the owners agreed to donate seed money to a non-profit pilot which would be known as New Lease, which aims to prioritize people experiencing homelessness for HUD’s multifamily properties’ affordable rental units. At the outset this group of affordable housing owners agreed to rent 10 – 15 percent of vacant, Project Based Section 8 family apartments to New Lease. 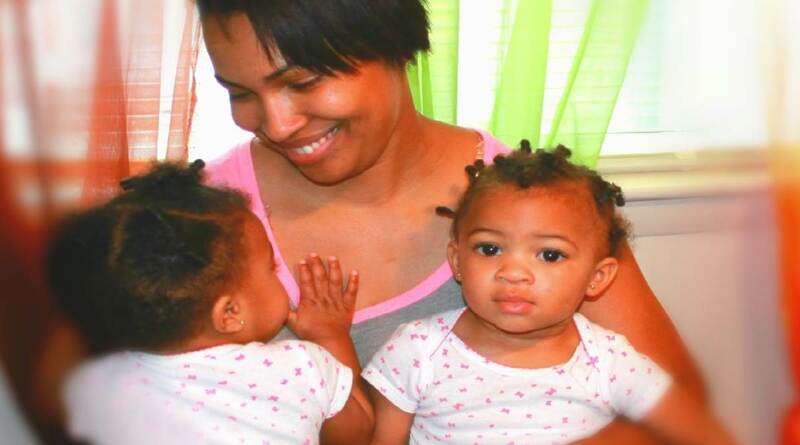 As of December, 2014, 80 families have been housed through New Lease. Before the start of the pilot program the affordable housing owners had several concerns. They wondered what type of referral system would be able to expeditiously refer families experiencing homelessness to the property to avoid prolonged, vacancy loss. They also wondered if legal costs would escalate due to an increase in lease violations, if the service providers would be available when a family needed assistance, and if the implementation of this new preference would be a drain on property management staff. There was wide consensus that if New Lease was going to attract more affordable property owners, these concerns had to be addressed. In order to tackle these challenges, the New Lease staff arranged roundtable discussions. They invited service providers, property managers, resident service coordinators, and the affordable housing owners to participate in these meetings. At the roundtable, the attendees frankly discussed the challenges and brainstormed solutions. It soon became evident that these meetings were not only facilitating robust discussions, but they were building networks and breaking down silos. Each party was familiar with the landscape of their own organization, but it wasn’t until the cross-functional partners sat around the same table that the collaborative efforts took hold. As New Lease was in the final stages of preparing to launch the pilot, HUD released Notice 2013-21, which provided guidance on the implementation of owner-adopted homeless preferences for individuals or families experiencing homelessness. The HUD Homeless Preference allows an owner to use the HUD definition of homelessness or a definition that better suits the property, establish the defined percentage of units to assign to people experiencing homelessness and determine the methodology for filling those units. For example, the owner could elect to house a family experiencing homelessness in a vacant unit every third turnover, or more frequently if so desired. All three of these features are very attractive to owners. HUD does have to approve the Owner’s request to have a Homeless Preference. Since New Lease launched in November 2013, we have learned that most of the applicants on the Project Based Section 8 waitlists are very similar to the families experiencing homelessness referred by New Lease. There have not been a significant number of lease violations. The strong referral network resulted in vastly improved move-in times, with families moving into apartments within 18 days of submitting an application. This is in contrast to taking at least a month, or sometimes more, to find an eligible, qualified, applicant on a Project Based Section 8 Waitlist. In addition, the concept of mitigation conferences — which take place when an applicant fails the credit screening and/or receives a poor landlord reference — streamlined the process. The mitigation conference is attended by the applicant, the service provider, New Lease and a member of the property’s staff. At the mitigation conference an applicant is given an opportunity to provide documentation to explain the steps they have recently taken to improve their credit and/or eradicate the concerns raised by their previous landlord. In most cases, the mitigation conferences were successful, thereby significantly reducing the number of unnecessary rejections and alleviating prolonged vacancies. An Emergency Fund (EF) was created to assist families experiencing homelessness with a host of items that require monetary assistance. The fund was created with resources donated by philanthropic individuals and organizations. The EF has proven to be an important part of the support network. The success stories are what make this initiative so special and highlight the importance of this endeavor. Johnesha, a 23 year old single mother and her one year old son Andrew, lived in motel and other shelter placements for two years. Johnesha became homeless due to overcrowding at her family’s house; she lived in her truck for several months before locating to a shelter in Roxbury. Johnesha came to the top of New Lease’s list and moved into a two bedroom home in Boston’s Dorchester neighborhood—close to the services and training programs she had already put into place. 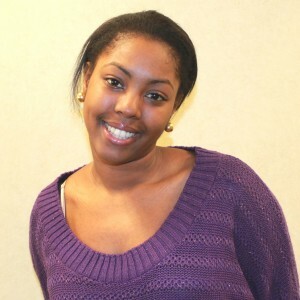 Johnesha currently works full-time as a data entry specialist for the City of Boston. She views subsidized housing as a temporary resource to bring her to the next stage of home ownership. Her goals are to enroll in a CNA training program and to become a first time home owner. If you are interested in implementing a similar program it may make sense to start by bringing all the relevant parties together to discuss the specifics of your community’s homelessness issues. The invited parties could include large developers/affordable housing owners, State agencies, Housing Finance Agencies, leaders from the Continuum of Care, direct service providers, local HUD-Field Office representatives, philanthropic entities and business leaders. The initial discussions are critical in defining a community’s challenges and in building a consensus on how to resolve them. The idea of creating a program to house people experiencing homelessness can seem daunting. Once the network is established, the enthusiasm will follow and the path will become clear. Don’t give up; the initiative is well worth the effort. Mary Corthell is Senior Vice President, Compliance, at Beacon Residential Management in Boston, Massachusetts. She is responsible for oversight of compliance for all HUD programs, including Section 8, Section 236 and Rent Supplement, as well as LIHTC and HOME throughout Beacon's portfolio. She has over 20 years of experience in the multi-family housing industry.